How can we measure the Efficiency Of Heating And Cooling Equipment Measured? Many homeowners are becoming aware of the need to reduce their energy consumption as a way of combating global warming. The best way to make a home energy-efficient is to install energy efficient appliances, especially heating and cooling systems. Many people do not know how these appliances are rated. Read on to learn about the efficiency ratings for Heating And Cooling equipment. This is the most reliable rating and also the most popular. EPA formulated it. The rating is only given to HVAC systems that meet the efficiency requirements set by the EPA. 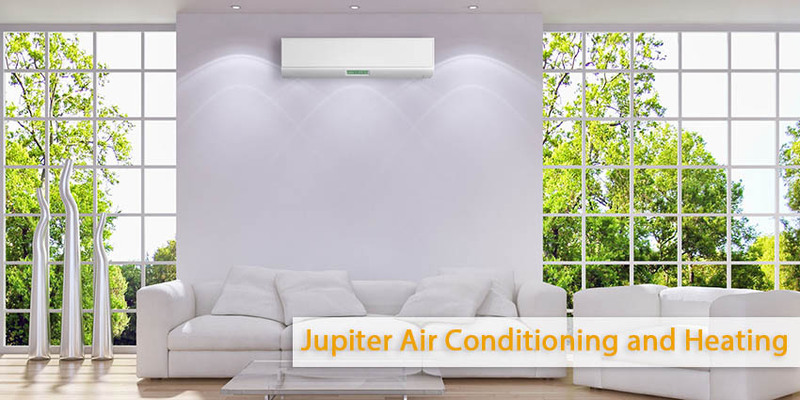 It is based on contribution made by the appliance to nationwide energy savings. It takes time to recover the cost difference between the highly efficient equipment and its less efficient counterpart in the market and the measured performance of the machine. It gives people a perfect chance of the cooling capacity they can expect to get for the money they spend on energy bills. Actually this is the energy efficiency ratio of the HVAC equipment. This rating is based on the temperatures of the hottest day of the year. SEER rating and EER rating are quite similar things. The difference the average cooling power provided by the Heating And Cooling equipment for the money you spent on utility bills during the whole season. It is the fact that it takes into consideration. While those with a rating of 13 being the least energy efficient HVAC equipment with a rating of 16 are the most energy efficient. This rating system is designed for air filters in HVAC equipment. The most crucial thing here is that air filters with smaller holes are more efficient in trapping dust and contaminants. Specialists rate filters on a scale of 1 to 16 in this system. Where 1 is the lowest efficiency available and 16 is the highest. This system of rating the efficiency of the heat pump’s heating efficiency. This rating scale varies from 6.8 to 10. House owners should get HVAC system with HSPF rating of 7.5 and above. When you the most energy efficient equipment it helps you reduce your carbon footprint and save on utility bills as well. Follow Our Blog for More Great HVAC Information.